Salt, lemon and pepper may seem more like things you’d put on a salad, but these three ingredients actually work separately and together as medicine. In fact, many communities around the world still rely on these staples to cure everyday ailments. With the rising cost of medical care in America, many people are revisiting these time-tested methods to help them get back on their feet. 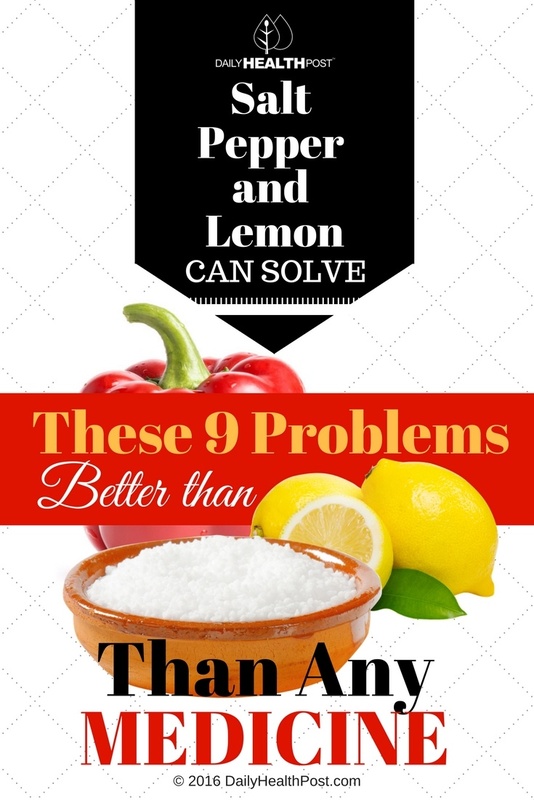 Here are 9 everyday health problems you can cure with black pepper, lemon and sea salt. Relieve a sore throat, mix 1 tablespoon of fresh lemon juice, half a teaspoon each of black pepper and a full teaspoon of sea salt into a glass of warm water. 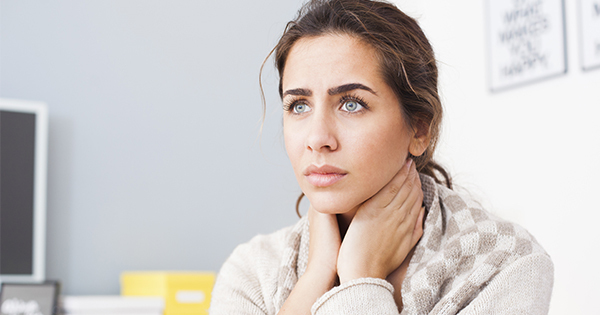 Gargle several times a day to soothe a sore throat and prevent coughing (1). 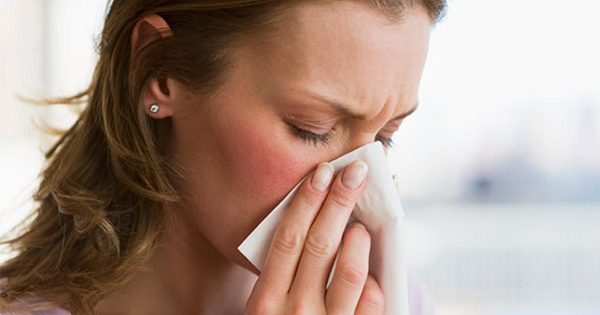 If your nose is clogged up, you can relieve stuffiness by getting yourself to sneeze. Simply mix equal amounts of black pepper, cinnamon, cumin and cardamom seeds into a mortar and pestle and grind until you make a powder. Slowly smell the mixture and embrace the sneeze (2).